There is no better way to build a culture of teamwork than putting your employees and coworkers to the test in our team building activities. Find out how well your team can critically think in our team building challenge course. Maybe you just want to get out and have some fun; paintball at Grand Vue Park is a fantastic option. Strengthen communication, trust, teamwork, and respect at Grand Vue Park. $25 per person in group. We offer discounts to school groups and non-profit organizations. Contact us for more details. Dates and time vary based on group availability. Please contact us to see if your time and date are available. Grand Vue Park offers the best team building courses for your group or corporation. 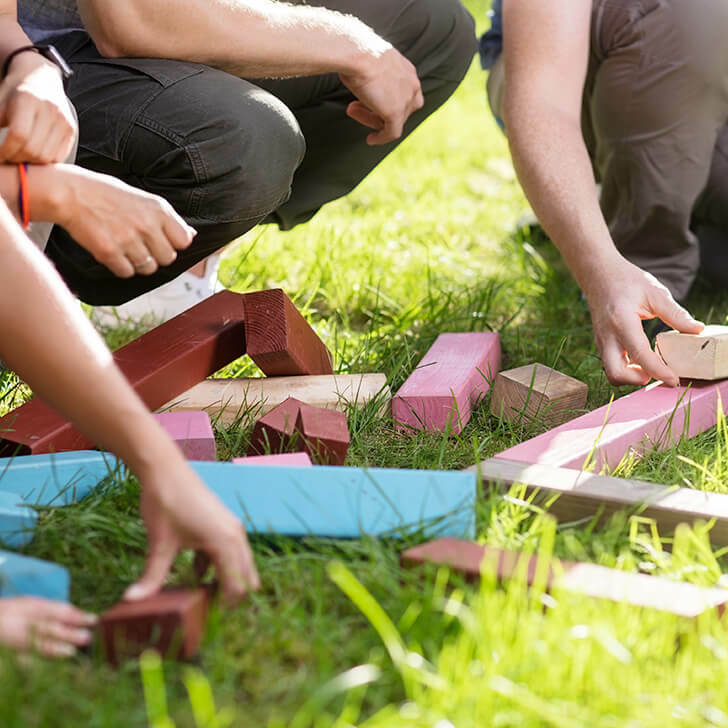 Bring your company together by challenging their minds and foster teamwork as they make their way through the course. Work through a series of games and challenges to build a better team for tomorrow. Let loose and enjoy a classic game of paintball with friends, coworkers, and family. 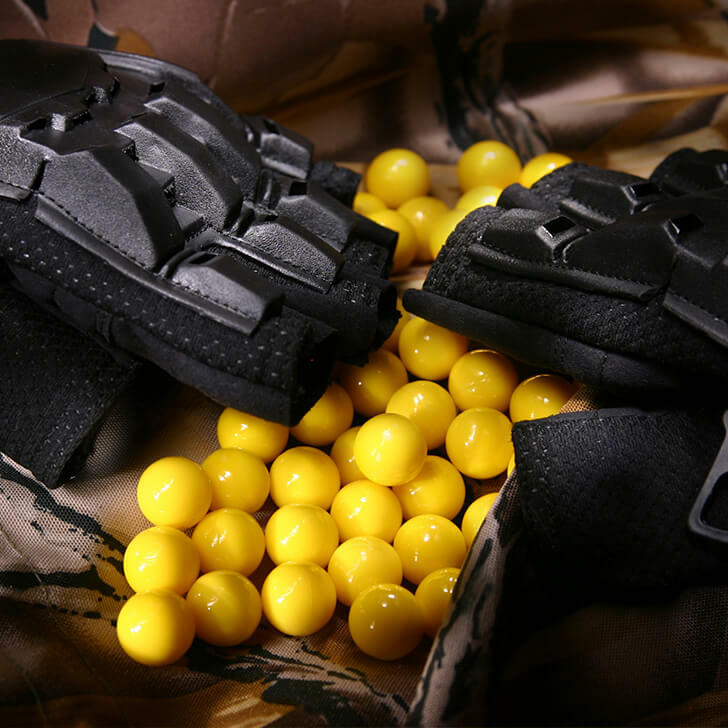 Duck, dodge, and shoot at Grand Vue Park as you enjoy our paintball course. Have the greatest paintball battle West Virginia has ever seen at Grand Vue Park. Whether you are trying to keep your step count up or just want to take a leisurely stroll, Grand Vue Park’s hiking trails gives you a great place to experience the outdoors. We have over 21 miles of trails that give you access to bird watch, run, walk, and bike. Enjoy a great outdoor scavenger hunt at Grand Vue Park. Enjoy this outdoor recreational activity and explore our park. These geocaches range in size and difficulty and you will find yourself challenged and having a great time while participating in this growing trend.